After guiding Christian Bale’s Hollywood drifter through an existential crisis, prestigious filmmaker Terrence Malick is prepping to chronicle the Voyage of Time for his latest creative venture, a long-in-development documentary that is set to do exactly what it says on the tin and chart the creation of the universe and life therein. Now on course for theatrical release in October, it’s understood Malick’s feature will release across two separate versions; the first of which is a 40-minute cut known as The IMAX Experience (see below) and will be narrated by Brad Pitt. 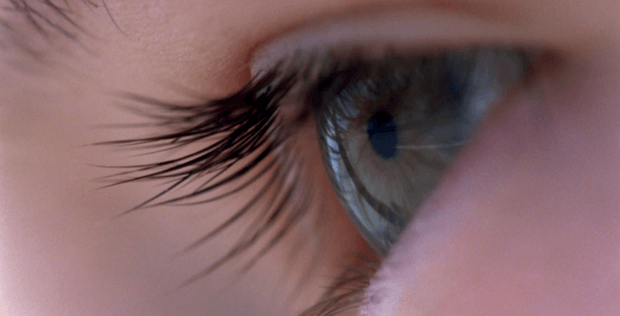 On the other hand, Voyage of Time will also release in the form of a 90-minute “companion feature.” No word yet on when Malick plans to roll that particular version out into theaters, though we do understand it’ll feature Cate Blanchett narrating the birth of the cosmos. 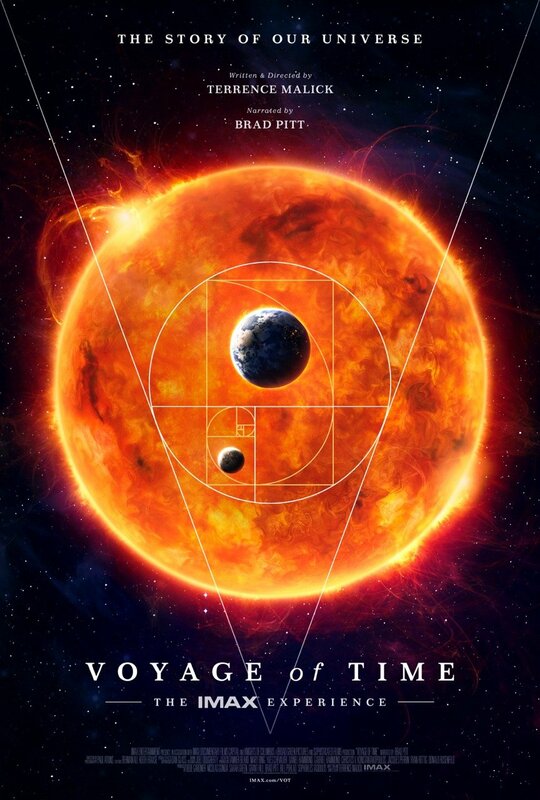 Voyage of Time: The IMAX Experience is a one-of-a-kind celebration of life and the grand history of the cosmos, transporting audiences into a vast yet up-close-and personal journey that spans the eons from the Big Bang to the dinosaur age to our present human world … and beyond. A labor of love from one of American cinema’s most acclaimed and visually exciting filmmakers, Terrence Malick (The Thin Red Line, The Tree of Life), Voyage of Time has been nearly four decades in the making and represents the filmmaker’s first foray into documentary storytelling. The film’s panorama of awe-inspiring images will take you into the heart of monumental events never witnessed — from the birth of the stars and galaxies to the explosion of diverse life-forms on planet earth, including humankind — in immersive new ways that only IMAX can deliver. This is a cosmic experience — a hymn to the glories of nature, life and scientific discovery — in which all the elements come together to form Malick’s most original film to date. Voyage of Time: The IMAX Experience will chart the journey of the known cosmos in all of their majestic glory on October 7. It’ll be followed by the Cate Blanchett-narrated feature film soon thereafter.